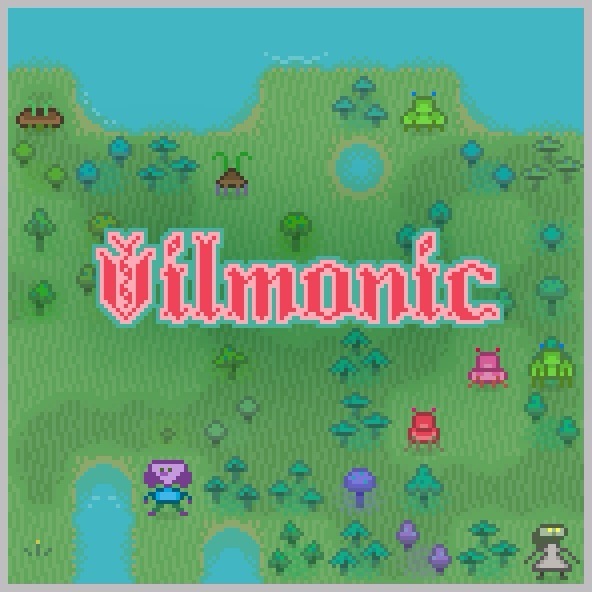 Check out the progress on Wizard Master’s new Bludgeonsoft game Vilmonic! Is it true that the internations have fourtein? I have heard that the gravity of user forwarding is applied to this also? email (required) Your email is never published or shared.